Blake W. Bourland in Memphis TN • Evans | Petree, P.C. Blake W. Bourland concentrates his practice in the areas of corporate law, business transactions, mergers and acquisitions, commercial leasing, and qualified domestic relations orders (QDROs). 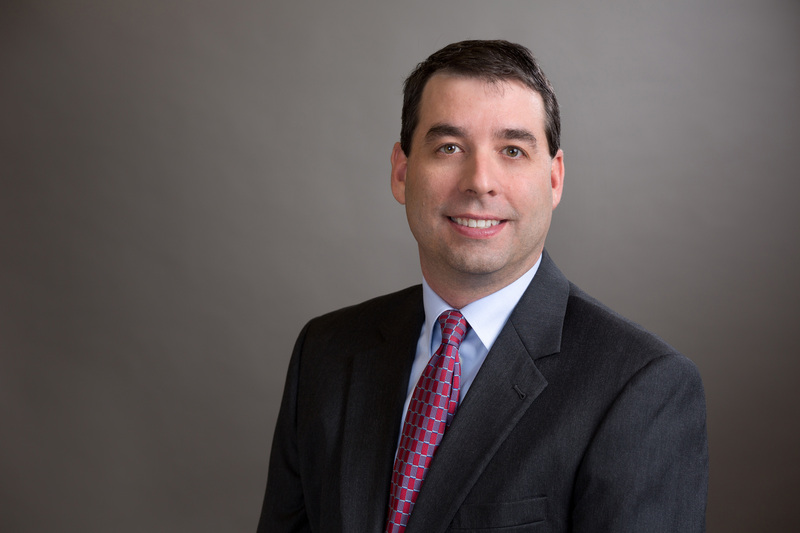 Mr. Bourland started practicing law with Evans Petree PC upon his graduation from law school and is licensed to practice law in Tennessee and Arkansas. Representation of a purchaser in the acquisition of a nationwide automotive aftermarket distribution business. In his QDRO practice, Mr. Bourland represents participants and alternate payees in drafting qualified domestic relations orders assigning benefits in qualified plans. Mr. Bourland has drafted hundreds of QDROs and worked with plan administrators throughout the United States. He also commonly advises family law practitioners in the negotiation of retirement benefits and has taught Continuing Legal Education seminars to other attorneys on retirement benefits and qualified domestic relations orders. Mr. Bourland is a member of the American, Tennessee, Arkansas, and Memphis Bar Associations and has previously served on the Unauthorized Practice of Law Committee for the Memphis Bar Association. He was a participant in the inaugural classes of both the Nexus Leadership Program and the Memphis Bar Association Leadership Forum and was an associate member of the Leo Bearman, Sr. chapter of the American Inn of Court. In 2014, he was elected as a fellow of the Memphis Bar Foundation for his devoted and distinguished service to the legal profession in the City of Memphis. From 2012-2017, he was selected by Mid-South Super Lawyers magazine to the Rising Stars list in the field of Business/Corporate. Mr. Bourland was also selected by his peers for inclusion in The Best Lawyers in America 2019 in the field of real estate law. This is his fourth year for inclusion. In 2016, Mr. Bourland was appointed by Memphis Mayor A C Wharton, and confirmed by the City Council of Memphis, to serve as a commissioner on the Civil Service Commission, a governmental board which conducts hearings to review disciplinary actions by the City of Memphis against its employees. In 2017, he was re-appointed by Memphis Mayor Jim Strickland and re-confirmed by the City Council for a three year term. He has previously served on the St. Luke’s Day School Advisory Board of Directors, the Alumni Board of Presbyterian Day School and the Board of Directors of For The Kingdom, Inc., a Christian camp in Millington, Tennessee, whose purpose is to serve urban youth of the greater Memphis area. He currently serves on the Board of Directors of RedZone Ministries, an evangelical outreach ministry whose goal is the social and spiritual renewal of the Orange Mound community. He is actively involved in his church, Fellowship Memphis, where he has served in various leadership capacities since 2003 and currently serves as an Elder.